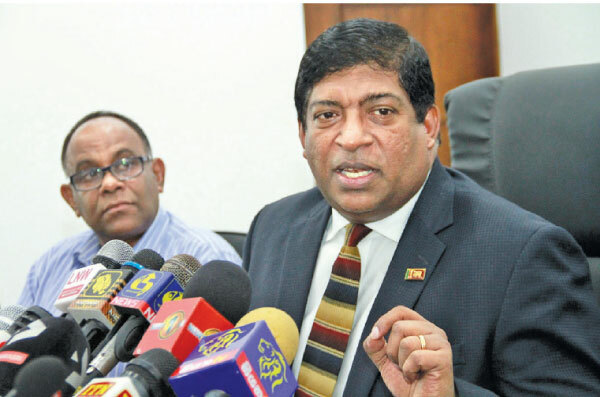 Power, Energy and Business Development Minister Ravi Karunanayake said yesterday it was unfair to have removed former Sri Lanka Customs Director General P.S.M. Charles. Speaking at a media briefing in Colombo yesterday, the Minister said he knows the reason behind her removal. “But I will refrain from commenting on this since it is not my subject,” he said. However, there will be a discussion on this matter at the Cabinet meeting this evening,” the Minister said.